The BRCA Exchange is the first product of the BRCA Challenge, one of the first GA4GH demonstration projects. It aims to advance our understanding of the genetic basis of breast cancer, ovarian cancer and other diseases by pooling data on BRCA1/2 genetic variants and corresponding clinical data from around the world. 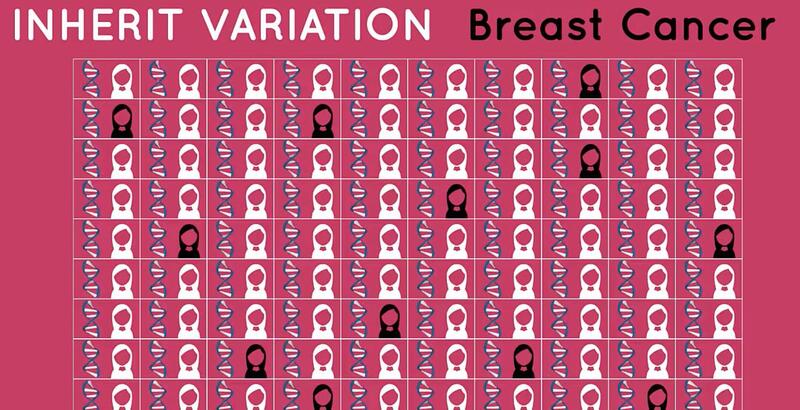 It currently contains more than 17,900 unique BRCA1 and BRCA2 variants, and the total number of variants available on the portal increases on a monthly basis. Over 3,800 of these have been classified by the ENIGMA consortium to date. For more information on the BRCA Challenge or to get involved, please email us!